Newly founded organisation strives to strengthen peace operations by expanding knowledge and understanding of history, facilitating dialogues and debunking myths. Stakeholders in contested situations sometimes seek to maintain historical myths or stereotypical common perceptions of the ‘enemy’ in order to legitimise and drive agendas. There are significant consequences and costs associated with this abuse of history for political gain. In this regard, rigorous and objective historical research and analysis by historians and other relevant social scientists and academics could play a critical role in contributing to the advancement of the theory and practice of conflict prevention, resolution and post-crisis management. support efforts to impede the abuse of history to foster conflicts or to sustain distorted myths, and to contribute to the use of history in defusing conflicts. 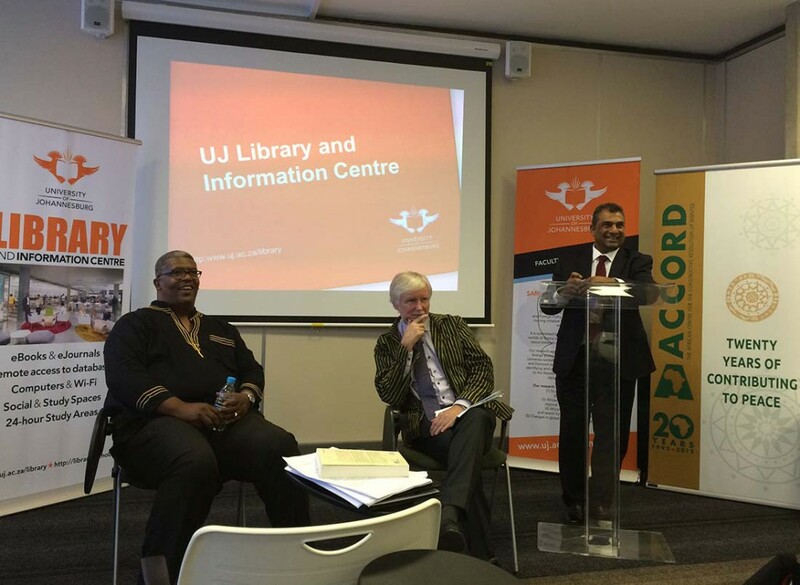 The event was held on Friday 16 October 2015 at the Kingsway Campus of the University of Johannesburg (UJ), in partnership with the Finnish Embassy in South Africa and the South African Research Chairs Initiative’s (SARChI) Chair For African Diplomacy And Foreign Policy. The Keynote Speaker was Finnish former Foreign Minister Erkki Tuomioja, with the SARChI Chair, Prof. Chris Landsberg, as a respondent – and ACCORD’s Founder and Executive Director, Vasu Gounden, serving as moderator. The lecture was concluded by the Finnish Ambassador to South Africa, H.E. Mr. P.O. Salo, who provided a vote of thanks to the speakers, and the organising partners, whilst extending his support on the need for such initiatives in relation to conflict resolution. Minister Tuomoija spoke on his support for this exciting new organisation, as well as the need to establish a network of historians from around the world which could work toward common goals and make a positive contribution toward the cause of peace mediation and conflict resolution. This stems from recognition of the role and place of history as a major factor in the maintenance and advancement of global peace, security and stability. 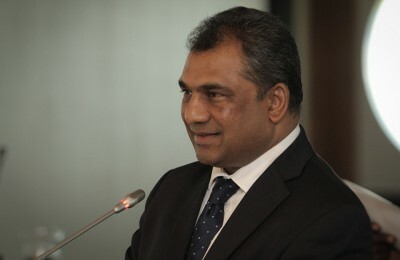 In this regard, the former Foreign Minister argued that politicians and governments should facilitate and support independent, international research and collaboration among historians in order to harmonise historical accounts, and to actively seek out greater cross-border mutual understandings on shared historical narratives. This convergence of understanding and historical narrative, it was argued, could play a decisive role in strengthening ongoing efforts aimed at conflict resolution. 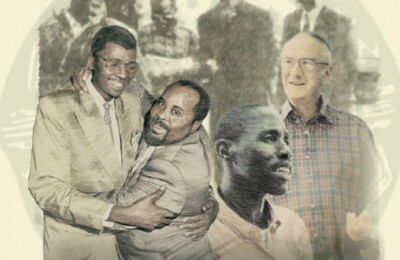 The former Minister has, both in and out of official office, displayed a considerable commitment toward the advancement of the practice and prioritisation of non-violent conflict resolution across the world – illustrated by his many writings and thoughts found on his online blog tuomioja.org. ACCORD has worked closely with the former Minister over many years, and given ACCORD’s 23 years of work on conflict management and resolution, our ongoing work with the across the continent, and the recognition by the United Nations of our comprehensive peace model, we are particularly pleased to collaborate with former Minister Tuomioja in support of this initiative.